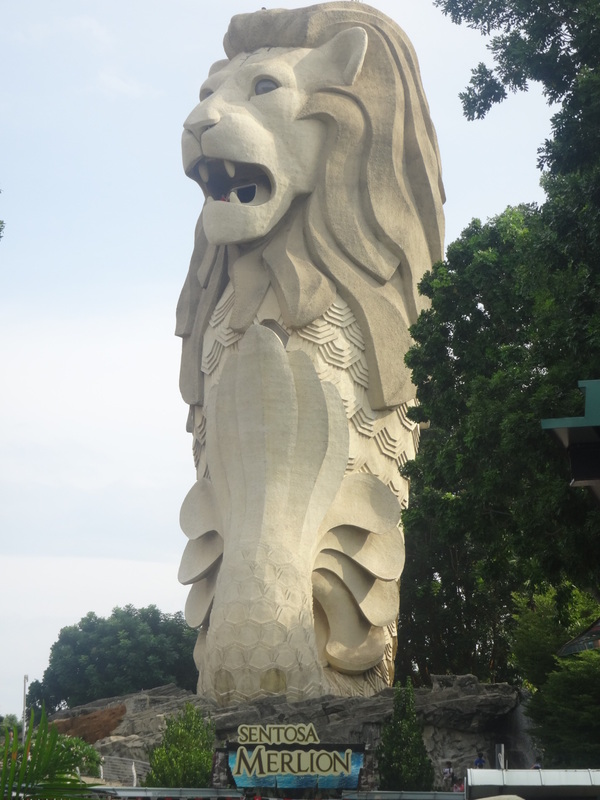 There are so many things going on across Singapore over the Jubilee weekend as Singaporeans and long term residents of Singapore like us celebrate the national day. So, what have we been doing this long weekend? Just a quick but photo-heavy post…. 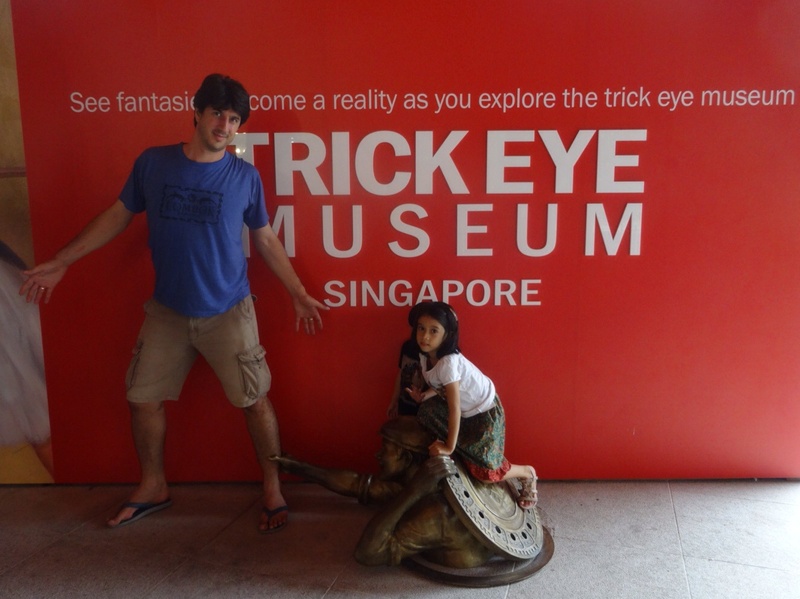 A few days ago we went to Trick Eye in Sentosa. It’s a 3D art museum with around 80 optical illusion paintings and installations. Only come here if you like taking photos, otherwise it wouldn’t be worth it, especially since the tickets are quite expensive. $25 for adults and $20 for children from 4 to 12.